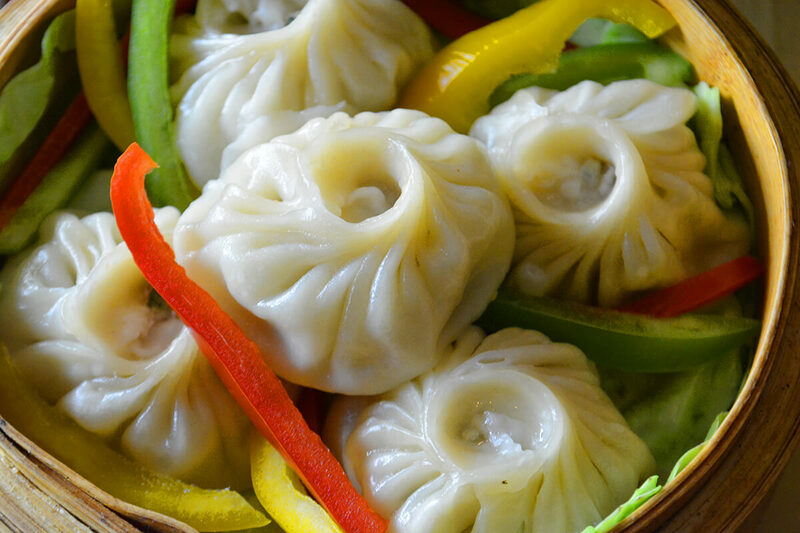 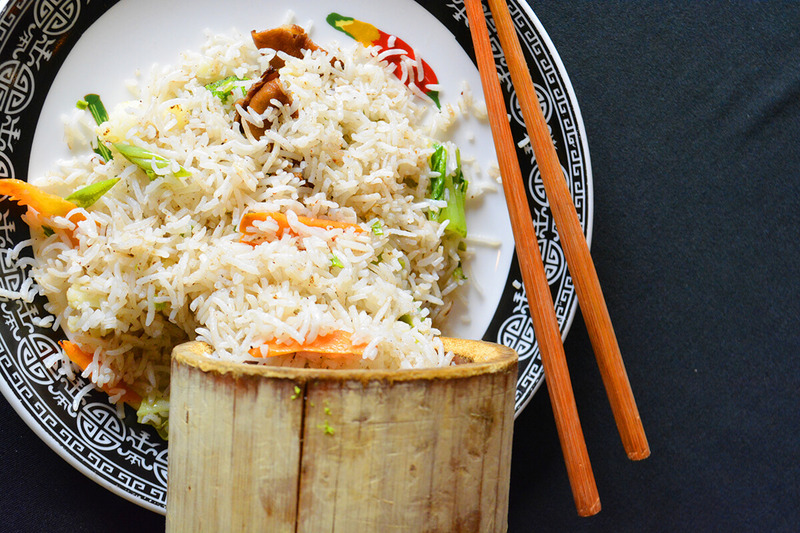 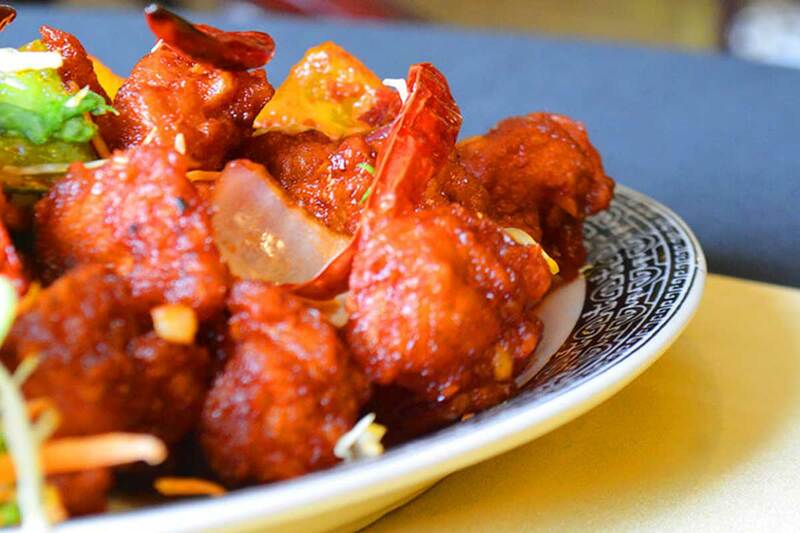 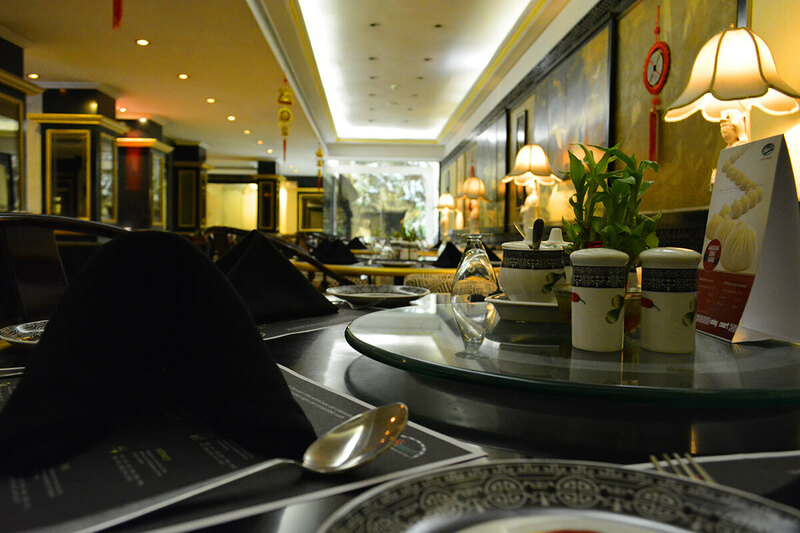 Give your palates a foodgasm with the authentic Chinese cuisine that will bowl you over. 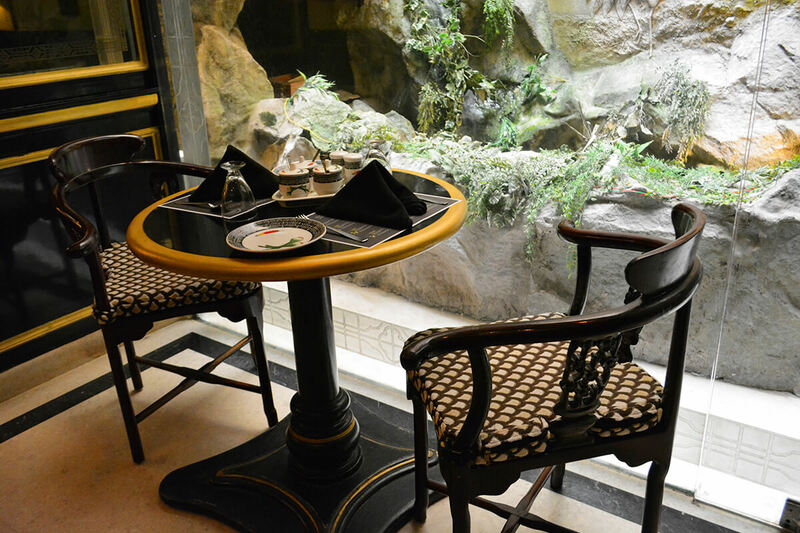 Ming’s court is a Chinese restaurant that serves you more than just sumptuous oriental food. 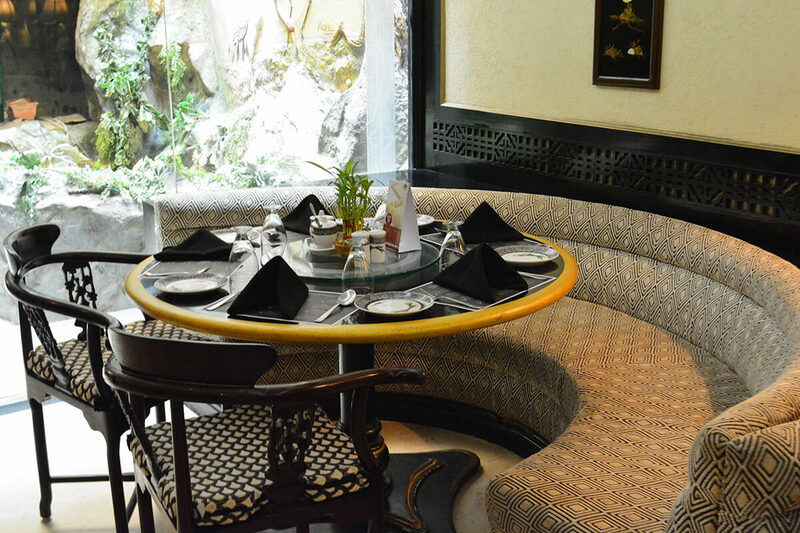 It is renowned as one of the best Chinese restaurants in Hyderabad. 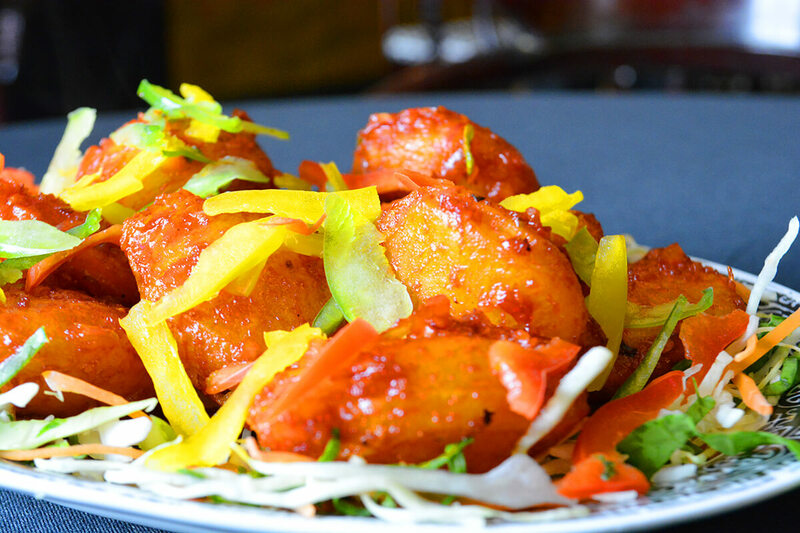 5-9-30/16-20, Ohri's Cuisine Court, Opposite Old Gandhi Medical College, Basheer Bagh, Hyderabad, Telangana-500029.